We were going to go with “You’re Fired!” for our episode title, but we’ve been told that our future dictator Donald Trump has trademarked that phrase. This week we go through the latest cancelations and one not-surprising move for a fan-favorite show. PreviousOuter Rim #46: Penguins 2—Finger Lickin’ Good! 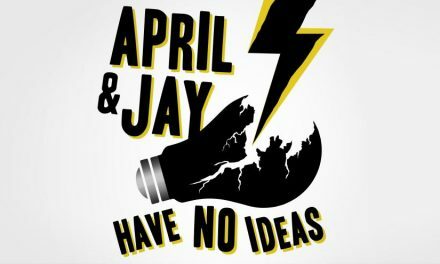 NextThe Retro Convo, Happy Podcastiversary! 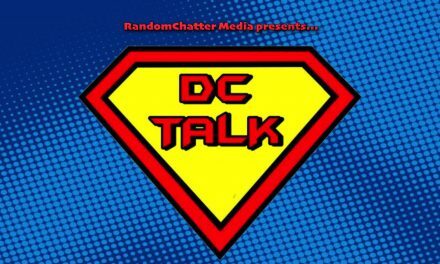 DC Talk Episode #15: What in the Disney Hell?